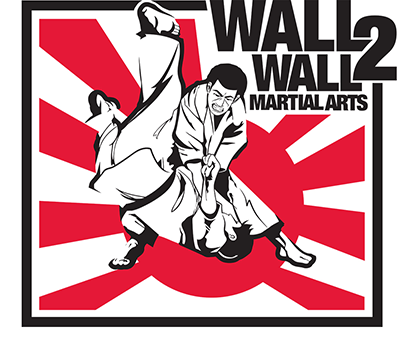 Thank you for your interest in Wall 2 Wall Martial Arts. We are always available to answer any questions you may have via phone, or you may email us directly by using this mail form and a representative will contact you within 24 hours. Thank you!